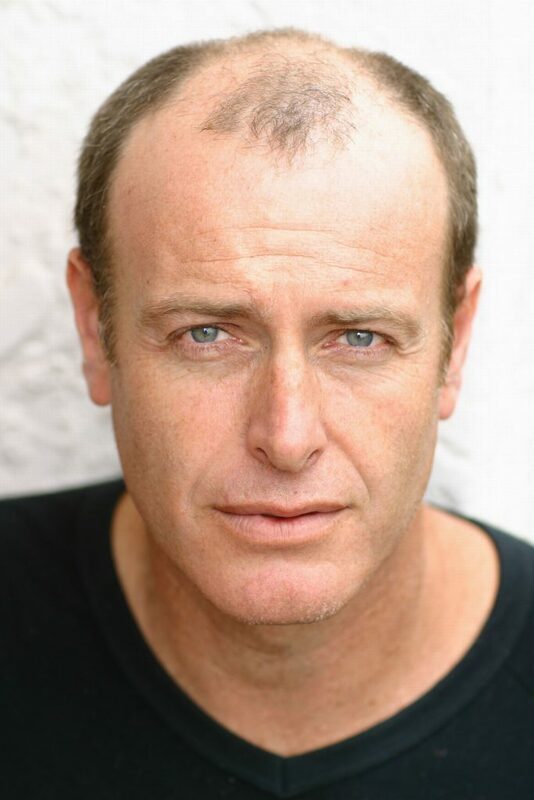 Christopher Stollery has worked consistently as an actor in Australia since Graduating from NIDA and studying at Ecole Phillippe Gaulier in London. The journey to Screen Direction has been a steady progression. His first short film as writer / director was a Tropfest finalist and nominated for an AFI award. In between acting projects, he went onto to make several others and in 2011, “dik” won over 30 awards internationally. In 2014 he decided to dedicate a year to formally study the craft at AFTRS. His graduating film, PULL was selected by the St Kilda Film Festival invited to Palm Springs ShortFest for later in June. He then received the inaugural Television Director’s attachment position with Playmaker Media that was sponsored by the Australian Directors’ Guild and Screen Australia as part of their Talent Accelerator program. His short, No Budget, (also selected for Palm Springs in 2013 and The Melbourne Comedy Festival in 2015 at ACMI) epitomes a resourcefulness and inventiveness that are hallmarks of his approach and irreverent attitude. What appears to be an impossibly expensive “low budget” short film was shot on an iphone and featuring the cast of the Sydney Theatre Production of Gross Und Klein whilst performing in Europe. In 2016 No Budget won the Smart Phone Flick Fest. Christopher’s forte as a director is obviously his empathy with actors and performance, his rich theatre background is now coupled with an understanding of the technical demands of screen.